Delhi winters are coming to an end and Skeeter hates bidding good bye to winters. 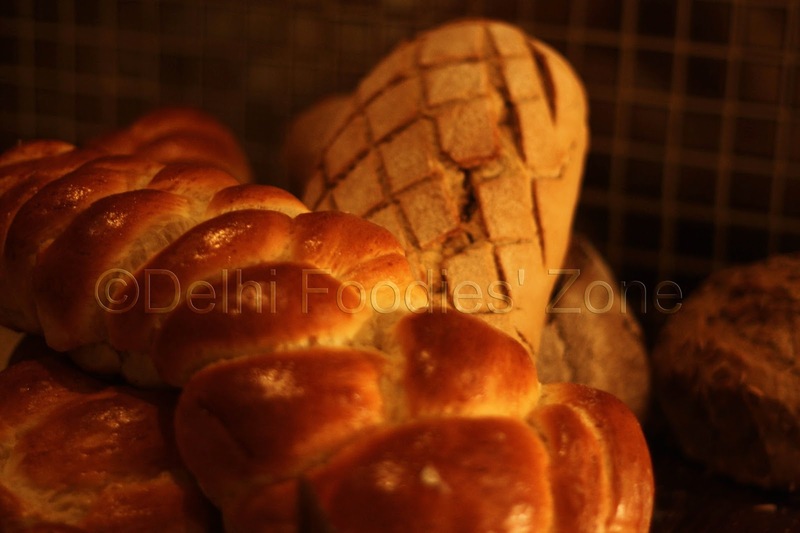 All fatty (read yum) foods are best enjoyed in Dilli ki Sardi. So Skeeter decided to bid adieu to Delhi winters 2013-14 in style. A Stammtisch dinner at Hyatt Regency, Delhi did it for her. No one eats cheese like the Swiss and the French do. And you know you are in good hands when a Swiss chef is taking care of you. Skeeter met chef Marin Leuthard who has put together the Stammtisch menu after some pondering over which cheeses to include, what would his patrons like and so on. Stammtisch is a friendly dinner over conversation, great wine and food. It originated in Germany where regulars meet at a table reserved for them one particular day of every week. They debate/talk on various topics. At Hyatt, there is a long table for 12 reserved for the Stammtisch where people can meet, greet and eat. There can be strangers on the table too! All unite for food and talk. Our table on the day we visited had a rather small gathering but a rather interesting conversation that ranged from the preferred cheeses of the Swiss, to Raclette that we sampled later, on to the delightful Swiss chocolates and much more. 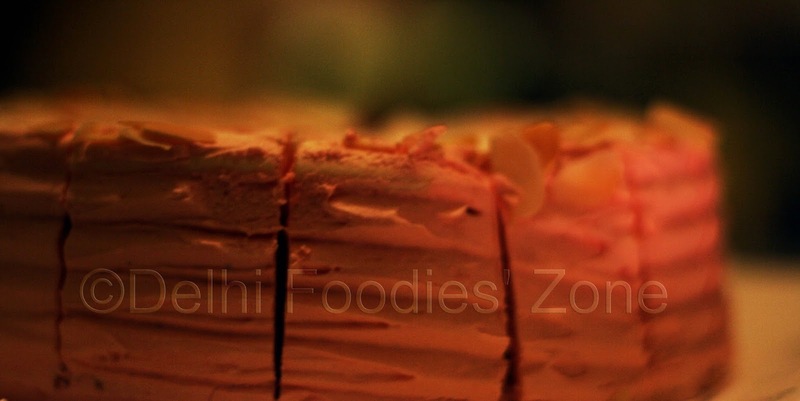 The buffet menu is pretty wide and changes on a rotaional basis so that guests coming back get ample variety to savour. Skeeter shall share her three favourites from the Hyatt’s Stammtisch menu. 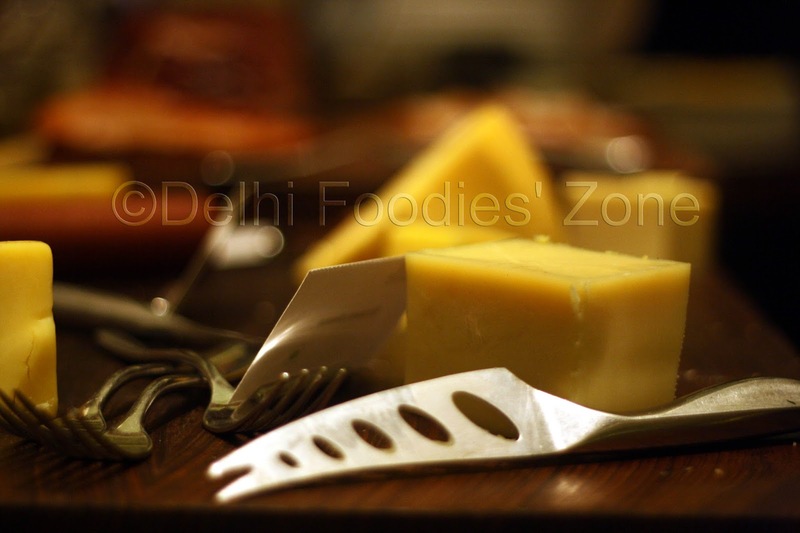 Raclette is a Swiss cheese which is nothing short of poetry for the way it is had. 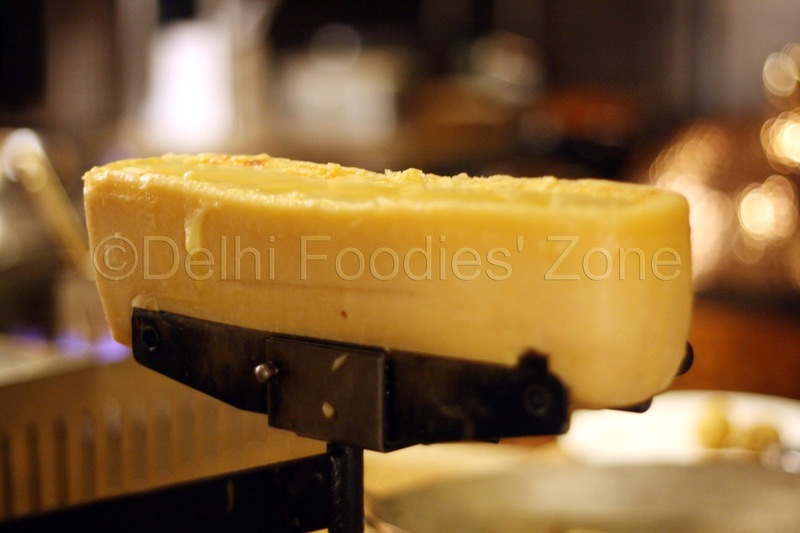 You heat it over a special Raclette grill or a pan, scrape off a melted portion onto a plate. Baby potatoes, Rosti (a swiss potato pancake), gherkins, pickled onions and dried meat are the usual accompaniments. It is so famous that almost every Swiss household has a Raclette grill. Raclette is made from cow’s milk and there are a couple of stories associated with it, the most prominent one being that the farmers had it as a nutritious meal. They would leave the cheese near the fire and go to work to come back to a melted Raclette, which, they would then have with bread. Buy the story or not, do go to Hyatt for the Raclette experience. You can skip the Rosti they serve it with or ask for a non oregano-ed/herbed version of the same. Skeeter bets it would taste better without those. Skeeter’s next favourite was the Spatzle. It is dish which surfaces in many German, Swiss and Hungarian meals(pre-packed ones are available too). Spatzle is essentially a homemade egg dumpling which was super soft and was served with some Emmental cheese and topped with fried onions. Yum! 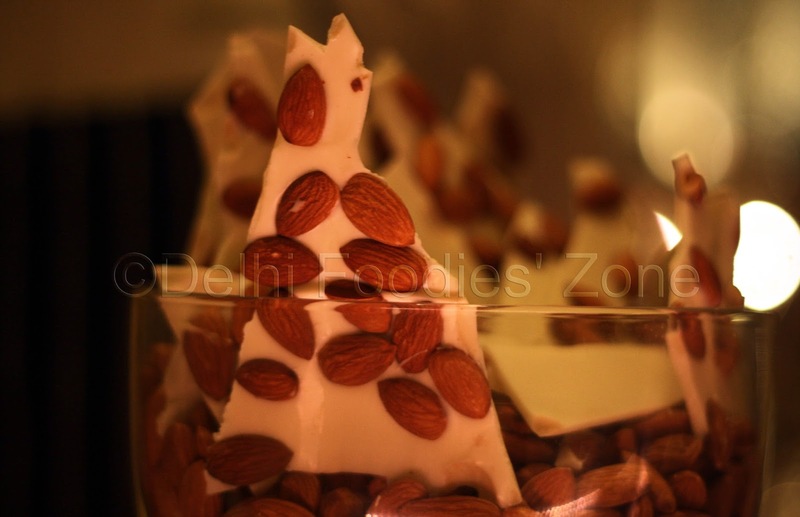 A white chocolate bark studded with almonds had Skeeter floored towards the end of the meal. It was showcased brilliantly: unevenly broken barks of Swiss milk chocolate with almonds clumped together in glass. It tasted great and had great visual appeal. Have never loved white chocolate like the way I did at Hyatt. Oh and there was a fab cake spiked with Kirsch too!